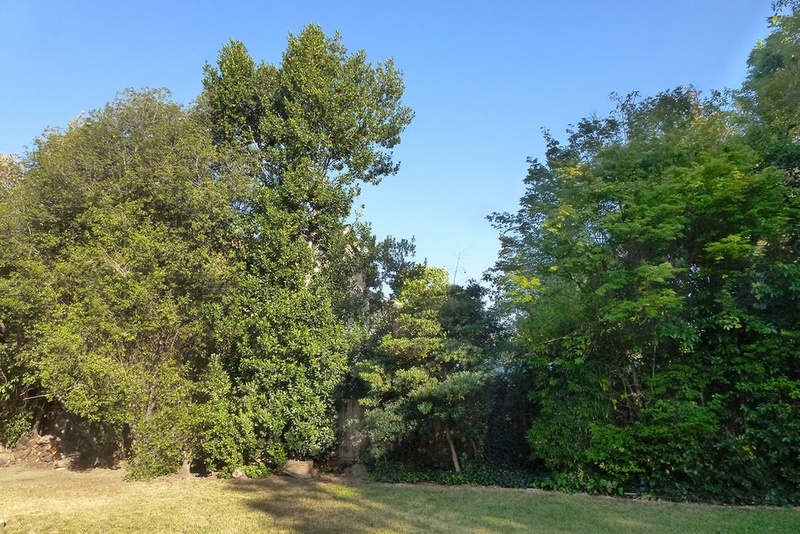 "Beautiful Willow Glen property within tree line Richland neighborhood, this property offers opportunity to develop your dream luxury home." Beautiful property on tree lined Richland Ave. in South Willow Glen. Bring your architect/contractor and build your dream house. Developers, here is the site for your next project. Located in the Booksin School district. Easy walking distance to Wallenberg Park, Lincoln Glen Park, and Willow Glen High School.~11,500 square foot, oversized lot has many mature trees around the perimeter that can be preserved giving you a +30 year head start on landscaping. 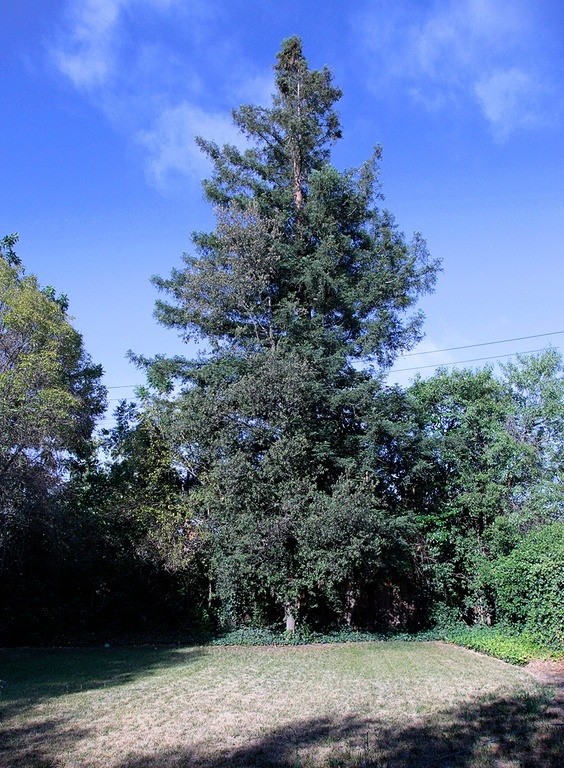 These include a towering Redwood on the rear property line as well as Japanese Maple, English Walnut, Gingko, Bay Laurel, many Holly Oaks and more. Property also includes 930 square foot, 1 bedroom, 1 bath California ranch style cottage built in the 1930's currently in need of TLC. It includes a great room and loft both with cathedral ceilings and walls paneled in tongue and groove knotty pine. The neighborhood has an excellent record of the development and sale of luxury homes with steeply rising values.